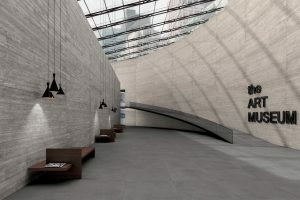 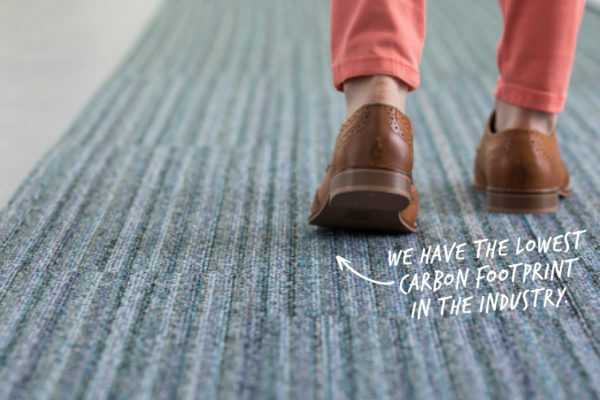 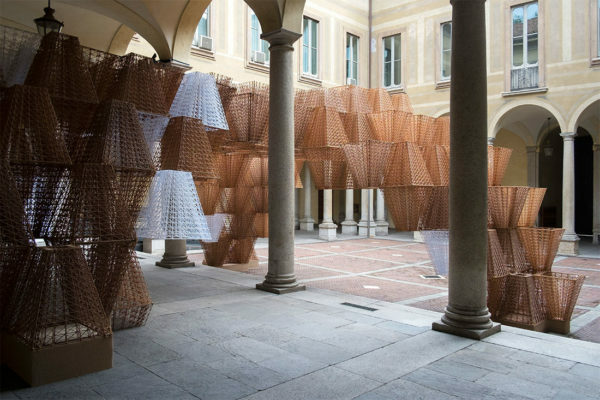 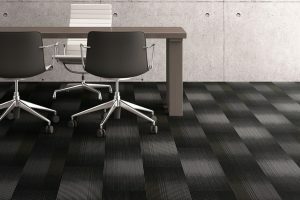 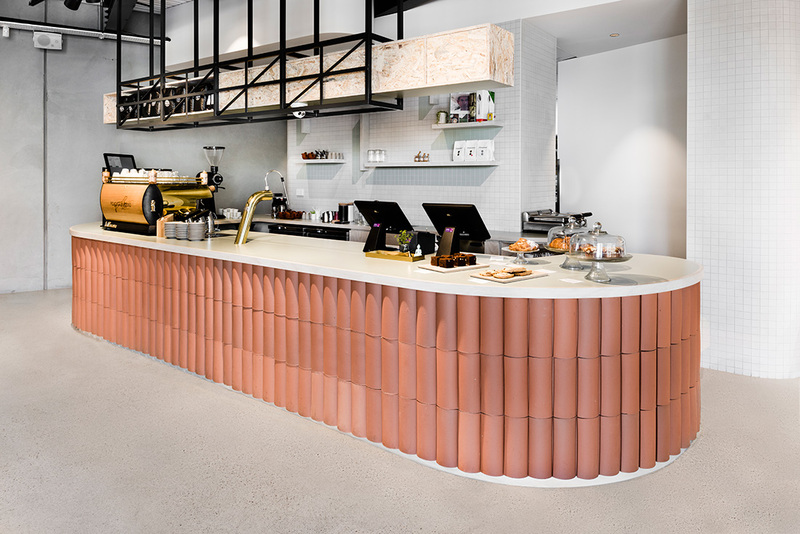 Other materials like terracotta, brick and granite gravel build texture within the space. 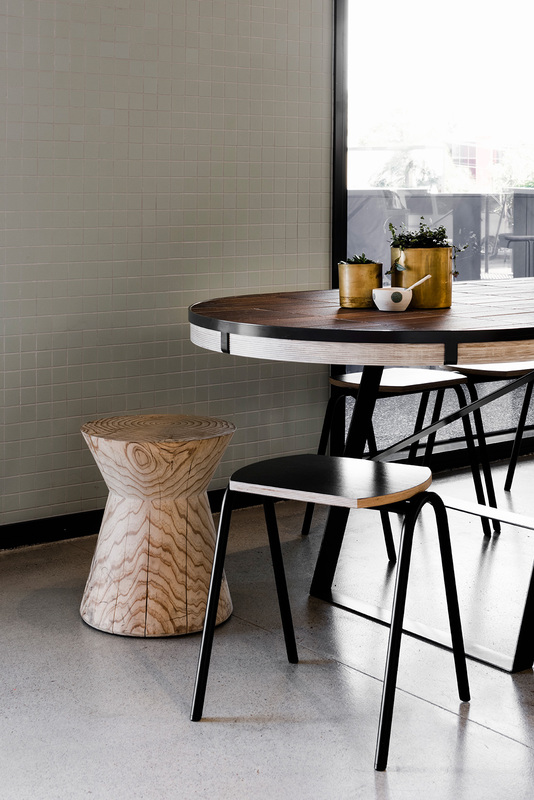 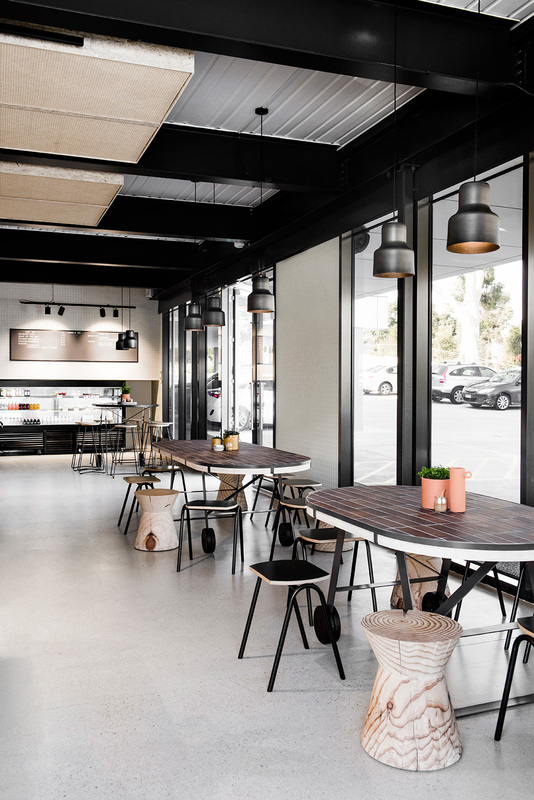 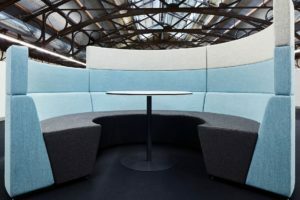 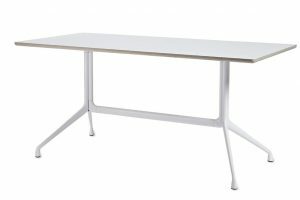 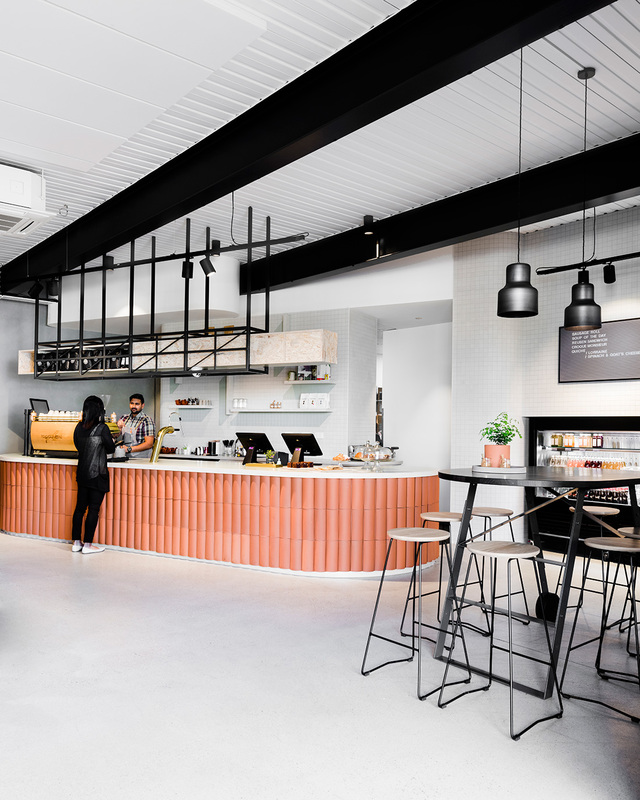 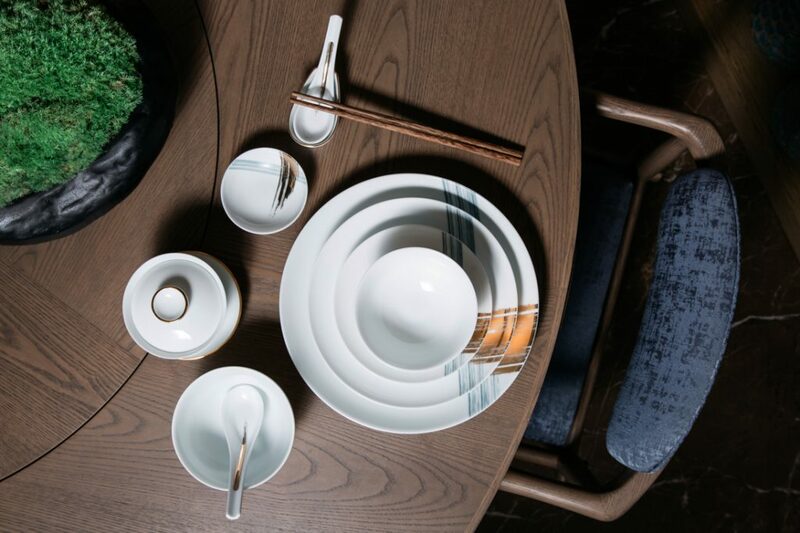 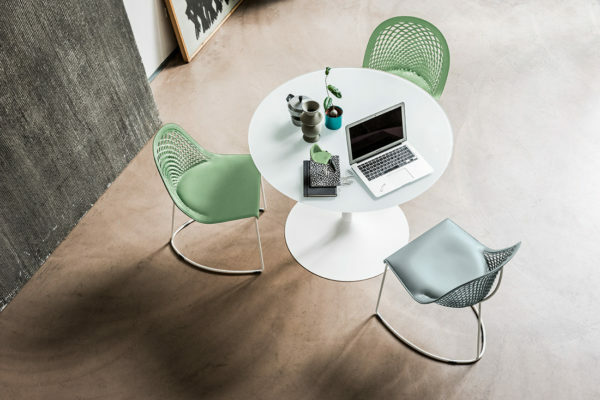 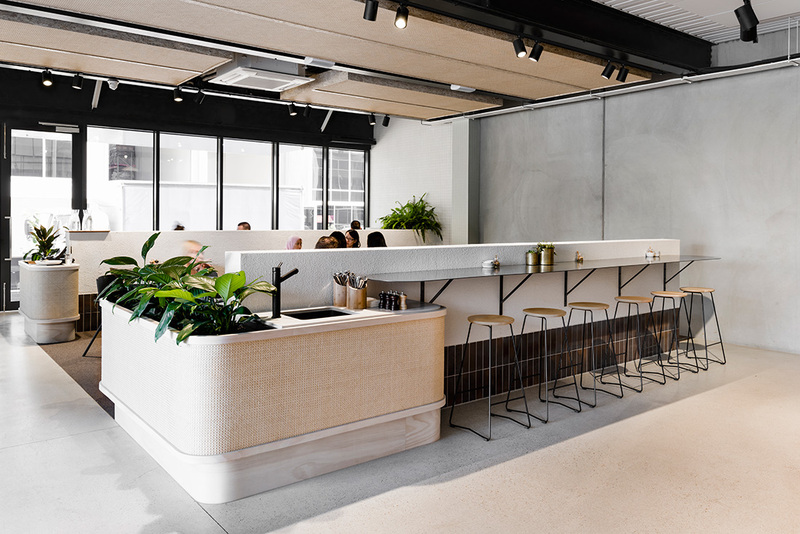 Local makers have been included in the fit out, including hand-crafted tables by Jardan and Melbourne Iron & Steel, and stools by Mark Tuckey and Dowel Jones. 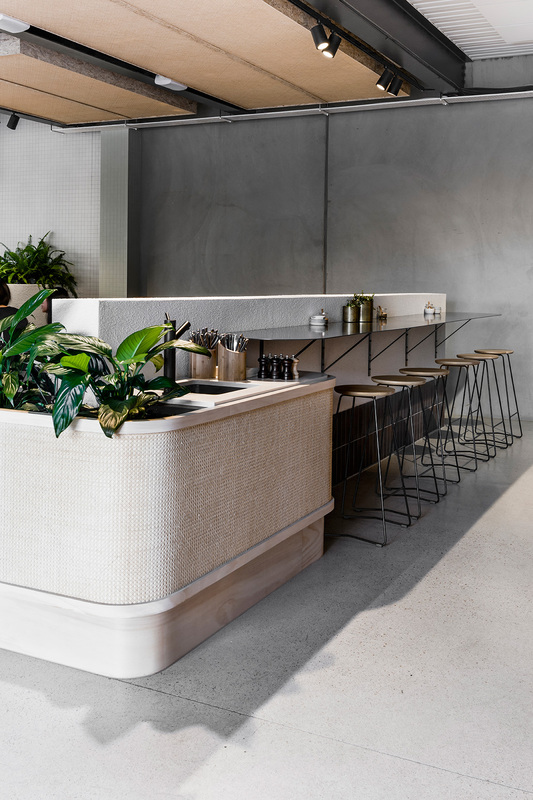 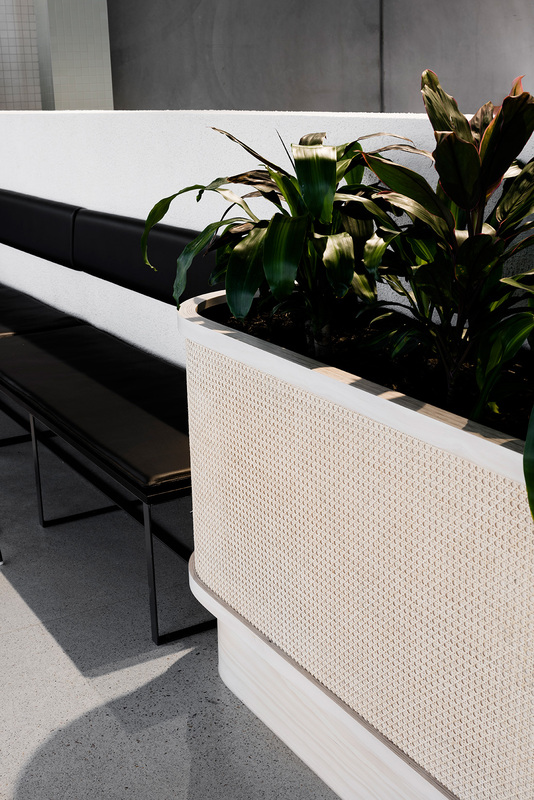 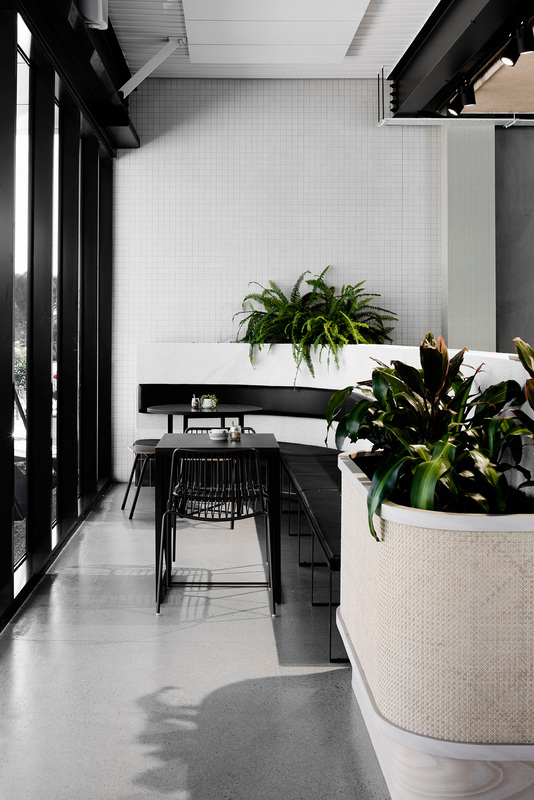 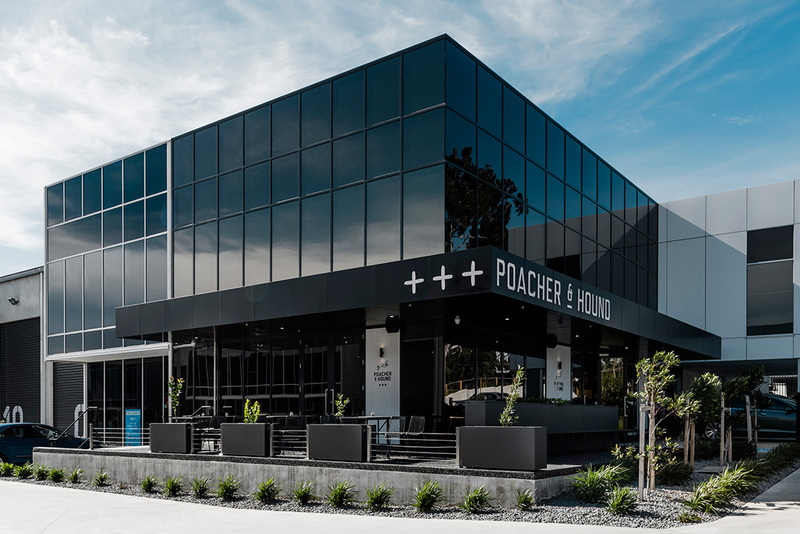 The cafe is the first Technē project to feature work by Mitchell, who launched into the design scene last year after winning the inaugural Mercedes-Benz Design Award by Broadsheet for his refined, freestanding planter design, Noughts And Crosses. 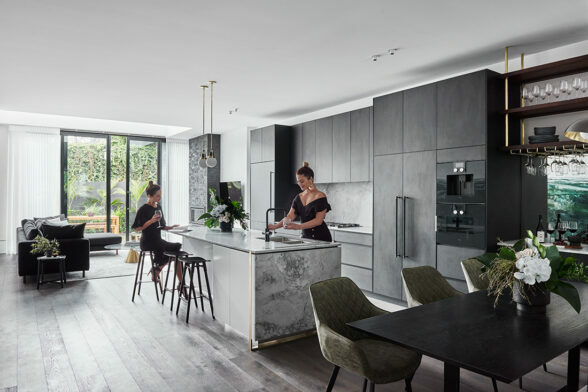 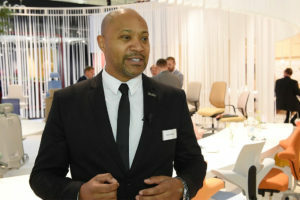 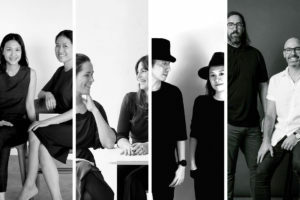 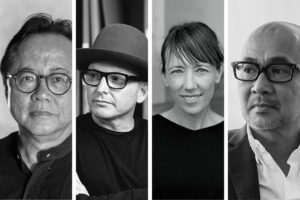 “It is an important part of the Technē ethos to foster emerging architectural talents such as Mitchell, offering valuable and genuine experiences in the industry,” McKeag says.